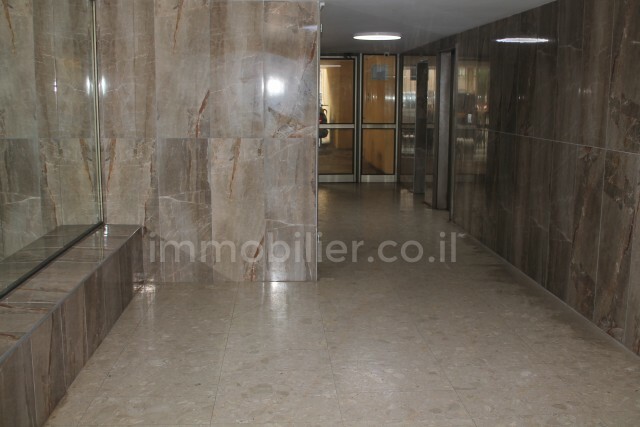 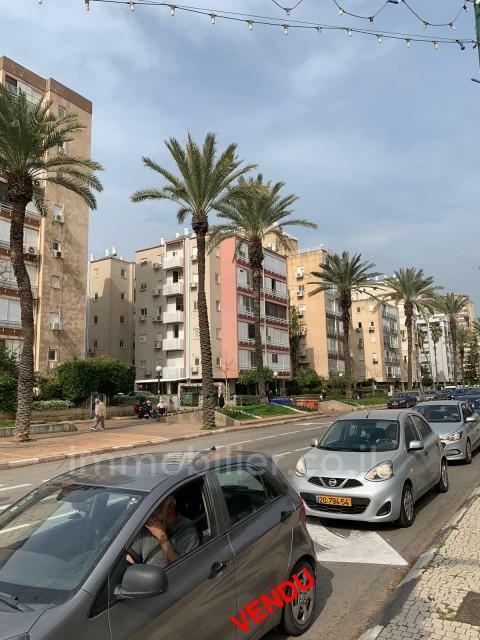 APPARTEMENT A VENDRE RUE HARAV KOOK A 2 PAS DU KIKAR , DE LA MER , ET DU SUPERMARCHE ! 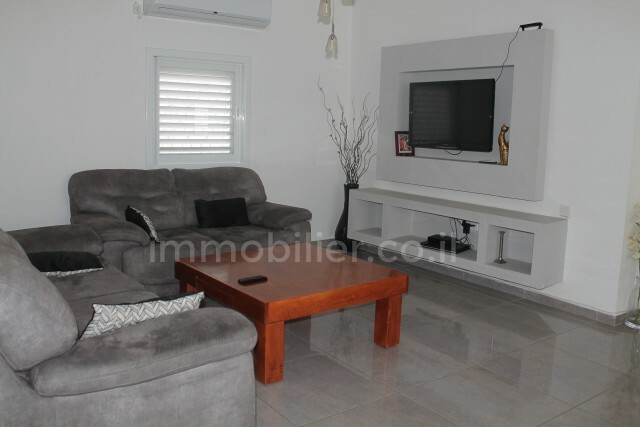 APPARTEMENT A FORT POTENTIEL IDEAL POUR INVESTISSEUR !!! 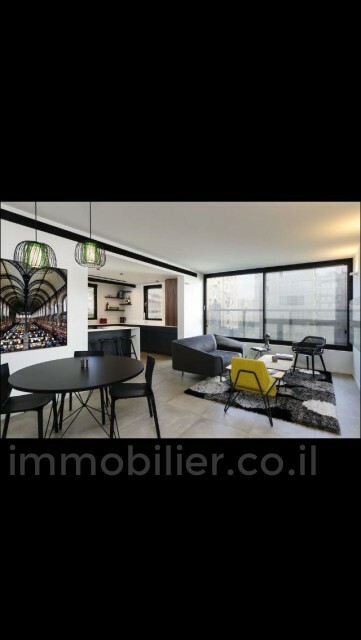 APPARTEMENT DONNANT SUR LA RUE HARAV KOOK , APPARTEMENT A 3 ORIENTATIONS IDEAL POUR DIVISION !